Below is information on employment and volunteer opportunities at McCaw Hall and with our Resident Tenant Partners. As a department of the City of Seattle, all of our open positions are posted with other City positions. Click here to be redirected to the City's webpage with all open positions. 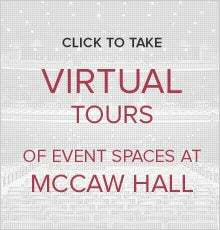 Specific inquiries and questions about working for McCaw Hall or the Seattle Center can be directed to the Seattle Center's HR front desk at 206-684-7221. Visit the Seattle Opera and the Pacific Northwest Ballet websites for employment information at these organizations. Spectra, our Food & Beverage provider, is hiring! Find their open positions on multiple websites including Poached and Indeed. 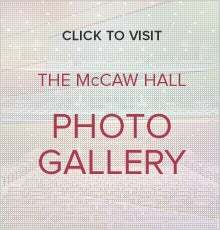 As McCaw Hall is owned and operated by the City of Seattle, all of our positions are paid and we do not currently have a volunteering program. Visit the Seattle Opera and Pacific Northwest Ballet websites for their volunteer opportunities.